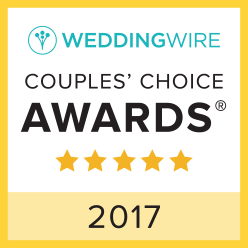 "Thank you so much for all the hard work you did to make sure our wedding was really special. We are getting so many compliments about your food and service. I am so thankful to all of you! I can’t say anything but wonderful things about you!"